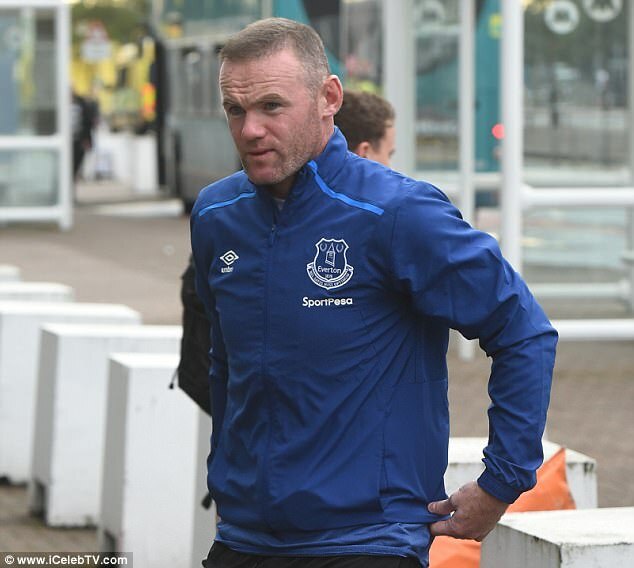 Wayne Rooney 'looking forward' to his second Everton debut - in Tanzania! 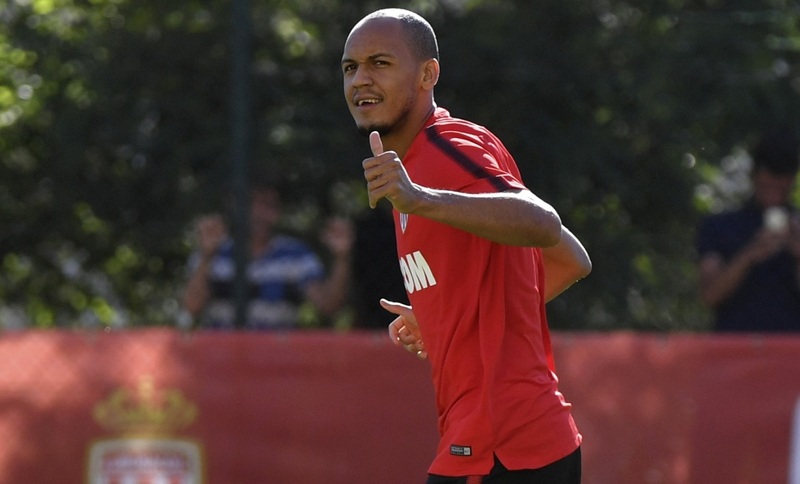 Fabinho vers l'Atlético de Madrid ? Mercato - Officiel : Amine Harit quitte le FC Nantes !